SoftBank is planning to open a Saudi Arabian office, two sources familiar with the matter told Reuters on Tuesday, further strengthening its ties with the kingdom. The Japanese technology investor already has close links with Riyadh after Saudi Arabia’s Public Investment Fund contributed to SoftBank’s $93bn Vision Fund, the world’s largest private equity fund. SoftBank and PIF, Saudi Arabia’s sovereign wealth fund, are also in early talks with banks about potential funding for the world’s biggest solar power project, which is being built in the kingdom, Reuters reported on Monday, citing sources. Bloomberg cited sources in November as saying SoftBank was planning to invest up to $25bn in Saudi Arabia over the next three to four years. The plans include as much as $15bn in the kingdom’s $500bn mega city NEOM and up to $10bn in state-controlled Saudi Electricity Co as it seeks to diversify into renewables, according to the publication. 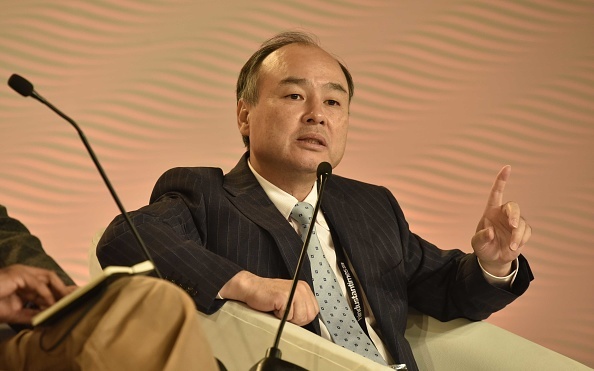 Tokyo-based SoftBank, which did not immediately respond to a request for comment, already has a presence in the United States and London, while Saudi Arabia is vying to entice major financial and technology players as it looks to accelerate its bid to diversify its economy away from a dependence on oil. Already in the technology sector, Apple and Amazon are in licensing discussions with Riyadh on investing in Saudi Arabia, Reuters reported in December. And among financial services groups, Goldman Sachs plans to expand its business in Saudi Arabia after being cleared to trade equities, while Citigroup is considering seeking a full banking licence in the kingdom.